If you’re looking for a new trail partner this summer, there’s one closer than you think: your dog! According to REI, dogs make perfect hiking companions. However, the outdoor equipment store warns, there are a few precautions you should take to protect you and your furry friend while you’re on the trail. Before hitting the trail, you need to make sure your pup is prepared. REI recommends consulting your veterinarian to ensure your dog is fit for a long hike. Additionally, you should brush up on their obedience training and take them on practice hikes to prepare them for the journey. You should also take the time to map out your route. Avoid areas with high wildlife activity, dangerous plants, and other safety hazards. Don’t forget to check the weather too, as excessive heat is bad for both you and your furry friend. 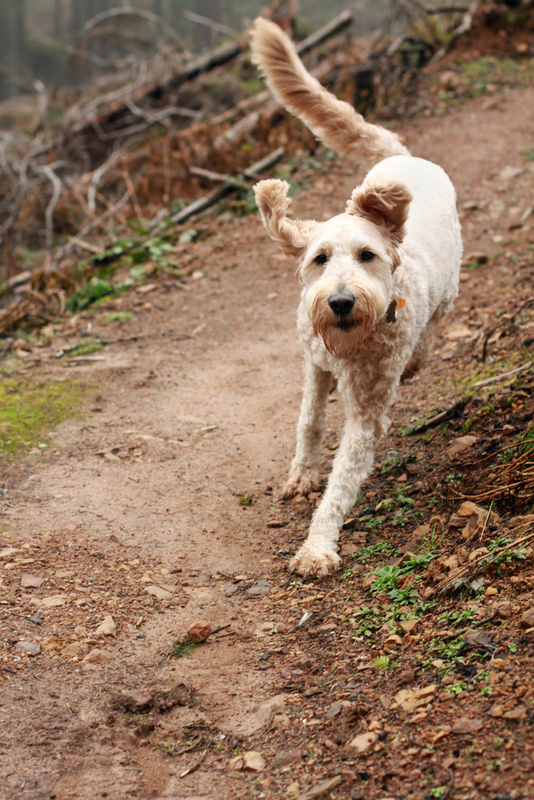 Just like you, your dog will need trail supplies like treats and plenty of water. If you don’t have room in your bag or pockets, you can pick up a dog pack and other handy outdoor equipment from your local REI. Don’t forget to ensure that it fits right and that’s loaded evenly on the big day. For even more tips for hiking or backpacking with man’s best friend, visit your nearest REI today. To browse their entire selection of dog gear, check out their website.